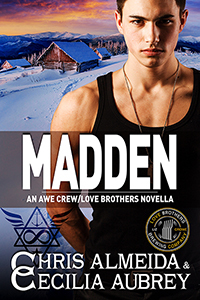 MADDEN is a crossover between Liz Crowe's Love Brothers Contemporary Romance Series and Chris & Cecilia's The AWE Crew Military Romance Series. It was originally published in the CELEBRATE! 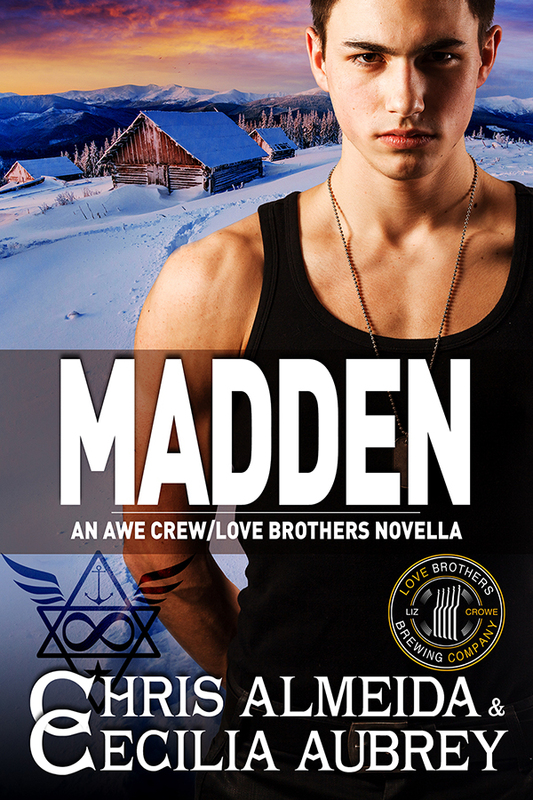 A Love Brothers Anthology bundle. Seven years ago, Lieutenant Jacob Madden chose the Navy over a life in the Amish settlement several generations of his family had called home. When he receives concerning family news, he steels himself for the cold reception he's certain to receive and catches the first flight to his neck of the woods, just outside of Lucasville, Kentucky. But that steel is not enough to shield his heart when he comes face to face with the woman who has haunted his dreams since the day he left. Abigail Wyse made the biggest mistake of her life when, at seventeen, she chose the Amish way of life over the big wide world and Jacob, the boy to whom she’d secretly given her heart. Now, years later, Abigail makes the second hardest decision of her life. Little does she know that her decision will lead her straight into the path of the one man she never thought she’d see again. Jacob walked away then. Can he walk away now?